For those not as obsessed with these things as me, every year Pantone announce a colour that they predict will be THE colour of the year, last year was all about green, this year it's Ultraviolet. 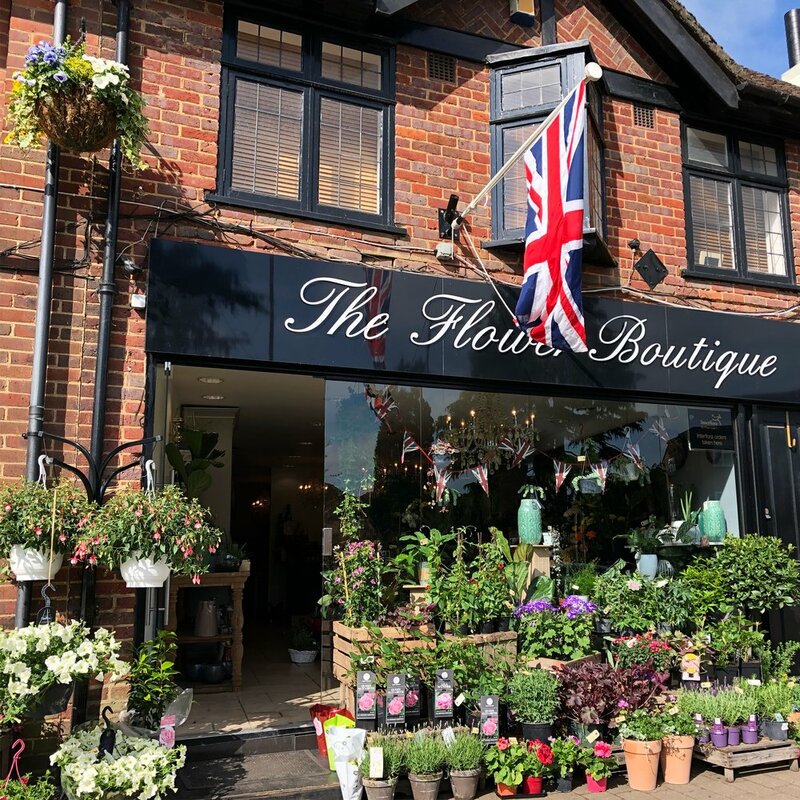 Now, here at the Flower Boutique, I like to think we are a bit ahead of the game, so as soon as I saw the colour, my mind flew back to the Summer (very welcome now it's a balmy 8 degrees in the shop!) 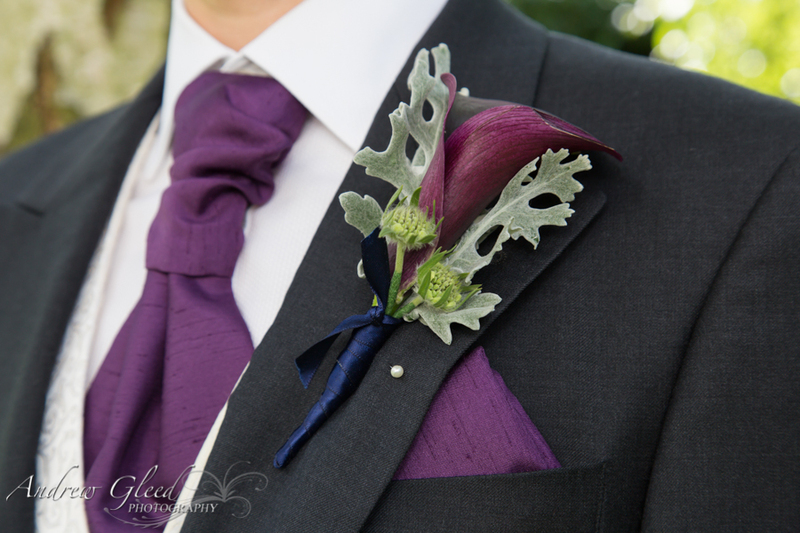 and to Rachel and James's wedding, which was all about the colour purple. 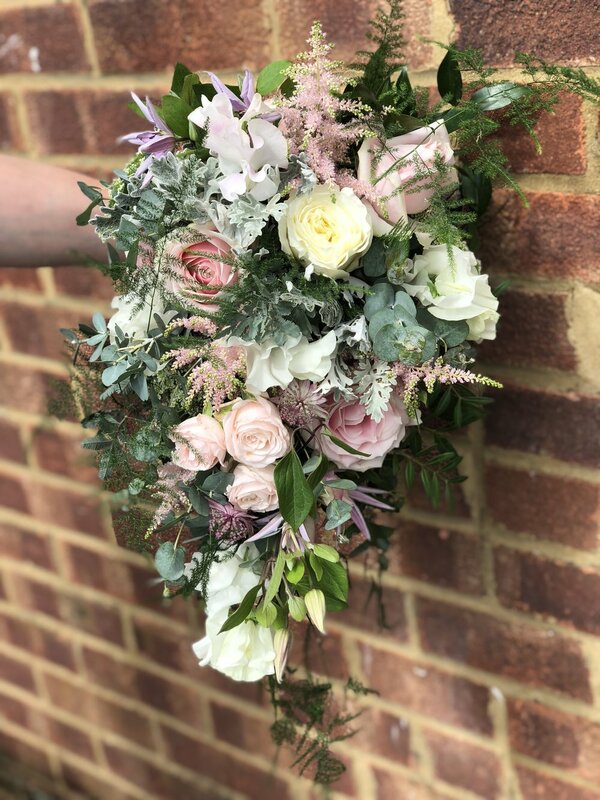 I mixed Scabious, Stocks, Lisianthus and Blueberry Roses, with Calla's and lots of foliage for a loose and garden style feel, and finished the bouquets off with lots of trailing tonal ribbon. 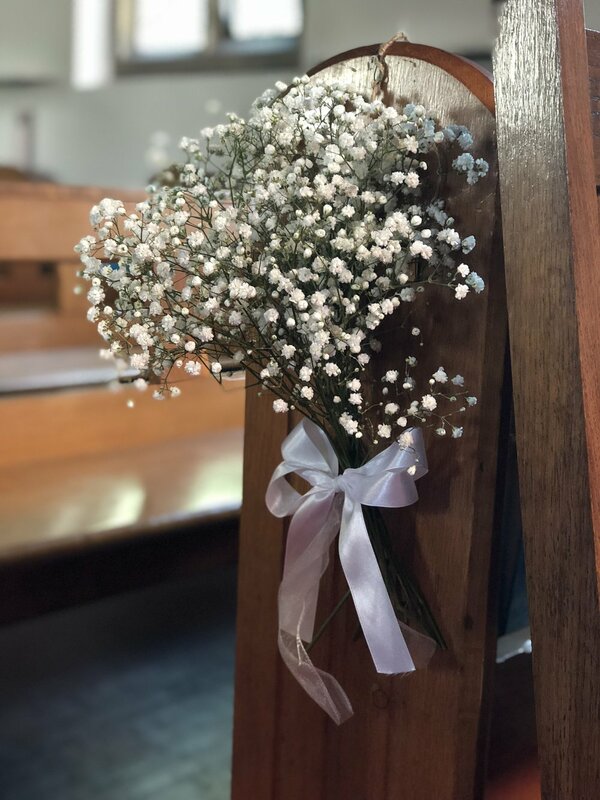 They also had a Chuppa, which was built by Rachel's Dad, and proved to be a lovely focal point not only for the ceremony, but for the dancing in the evening. It was so much fun to do this wedding, and I am looking forward to many more next year. 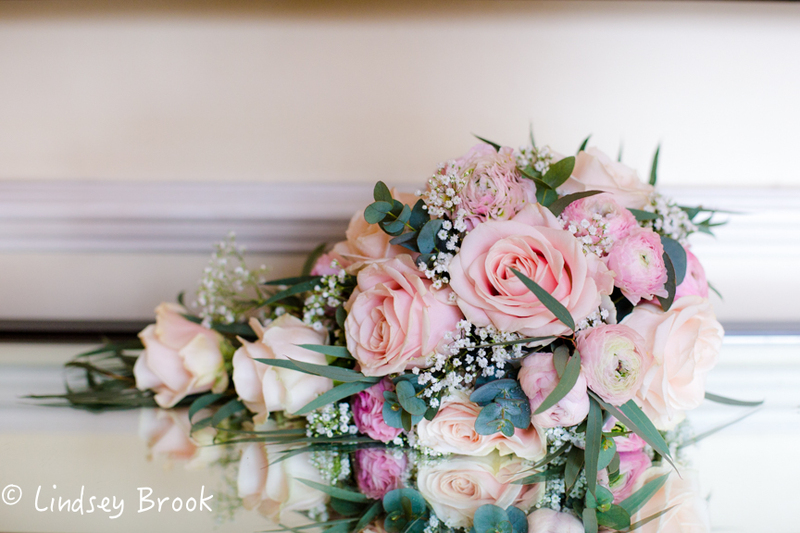 While Lisa was busy creating a beautiful shower bouquet for her Bride and old school friend Danni, I was busy flowering for Rosie and Sebastian, who got married at Stoke Place. 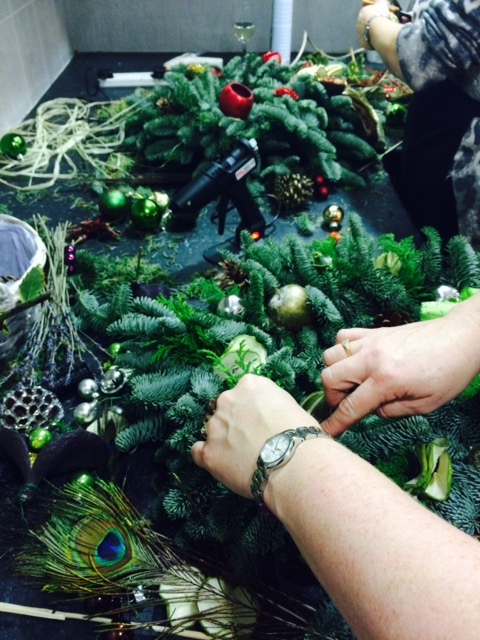 2 Vans, 2 strong men and 2 tired florists later, it was all finished and we were back at the shop and on to the next! 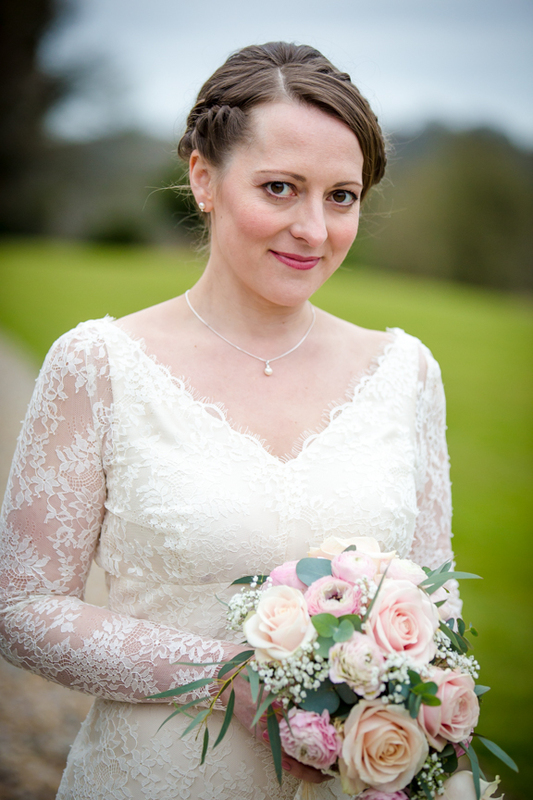 A few weeks later an email dropped into my inbox and Rosie had sent over her professional photos, with a lovely thank you as well. 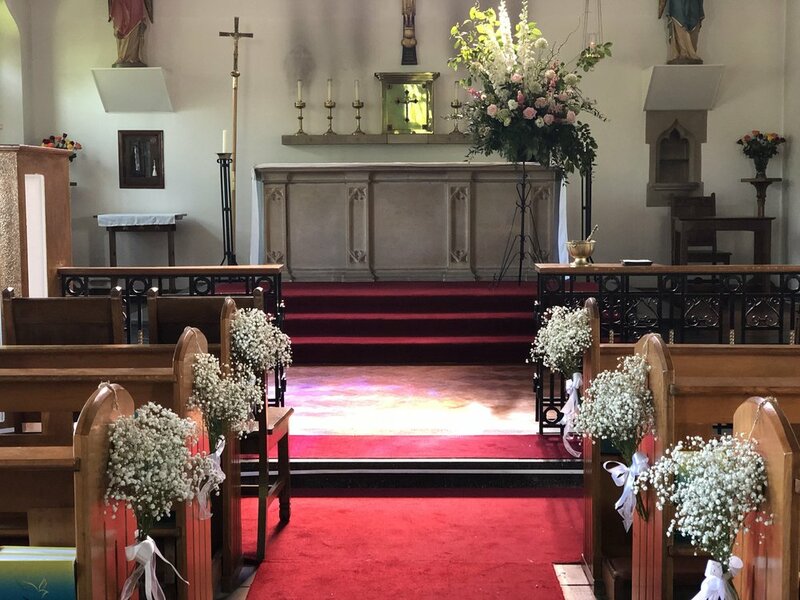 I have to say it was my absolute pleasure to design their wedding flowers, her brief was scented Roses (for Rosie) and all thinks pink and pretty. 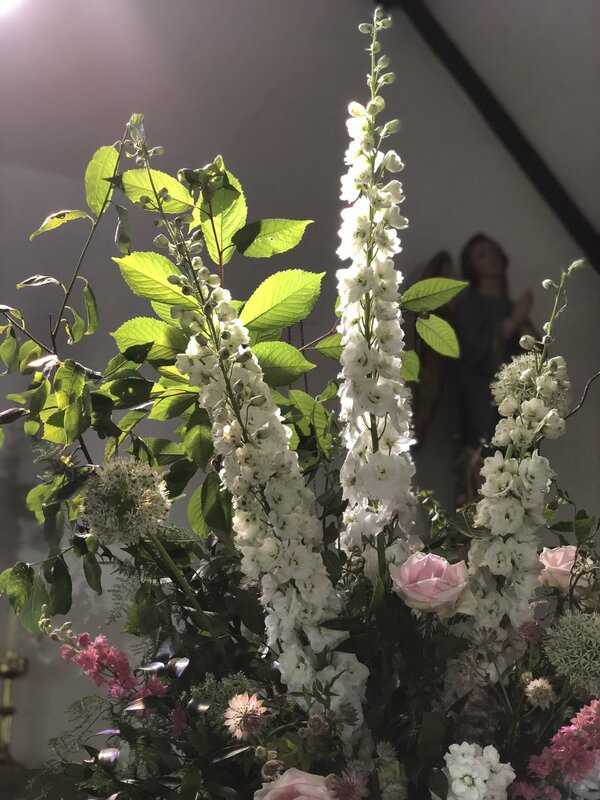 I picked the best of the summer, the first Dahlias, Hydrangeas, Stocks, Astilbe, Astrantia and the most ruffly English Lisianthus I’ve ever seen. The result smelled amazing. It was such a pleasure to be part of their day. 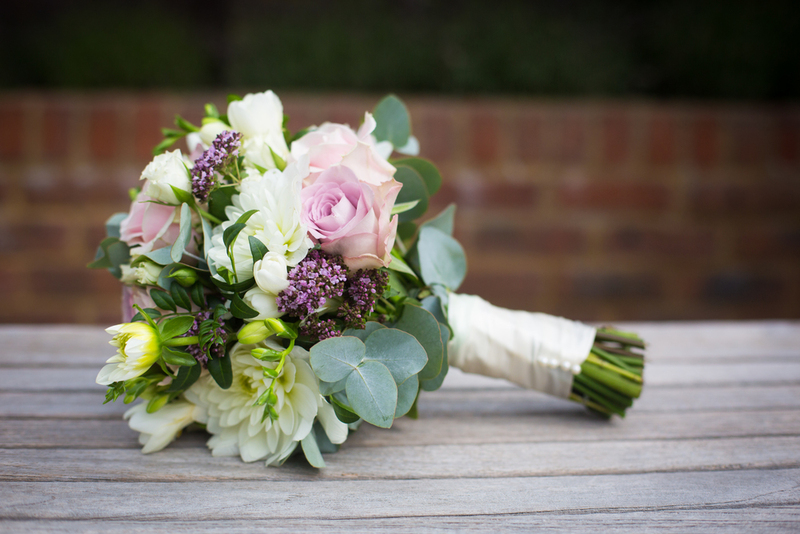 Our congratulations go out to Emma and Jonathan who are getting married today at The Chiltern Open Air Museum. From garden plants like French Lavender and grasses to indoor cactus and Orchids. As a little thank you to our favourite people, we would love to give you all the chance to win a £30 voucher. 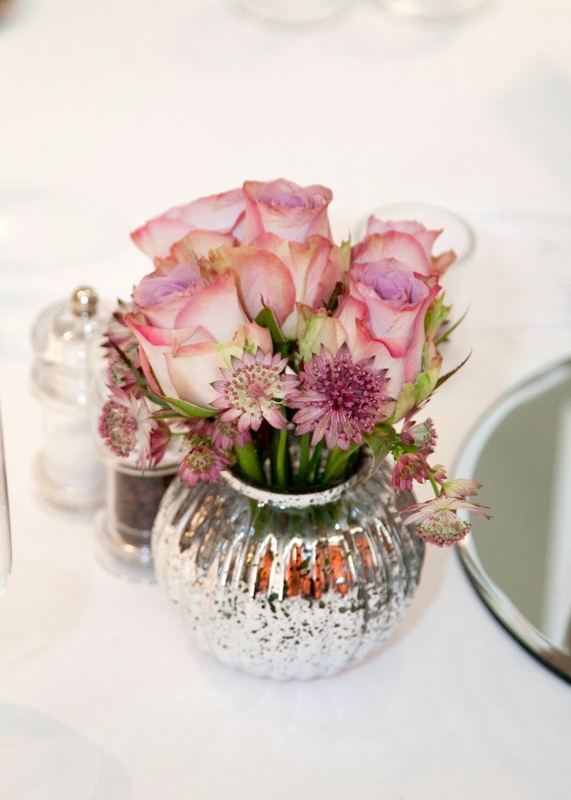 This can be used on any flower purchase in store, or even put towards your wedding with us. Just like and share our Facebook post to be in for a chance of winning. The competition ends at midnight on the 19th May. 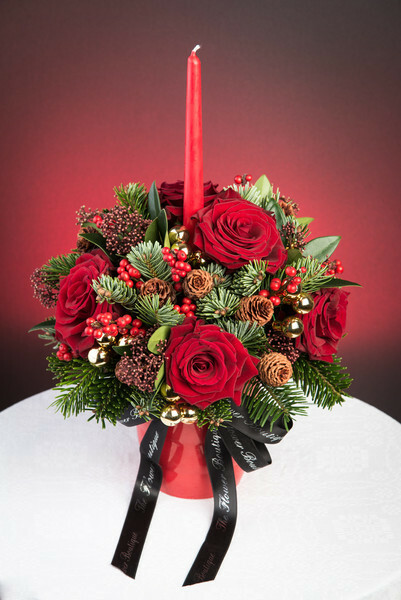 The gift card can only be used on Flower purchases, including cut flowers, gift bouquets, wedding or event flowers. The voucher expires 6 months from the competition end date on 20 November 2017. The winner will be chosen using a random name generator on May 20th. You must like and share our Facebook post to be in with a chance of winning. We LOVE candles at The Flower Boutique and are so proud to stock Stoneglow Candles. They have just launched a new range called The Metallique Collection and it's stunning! They are availble to buy in store or online for local delivery. 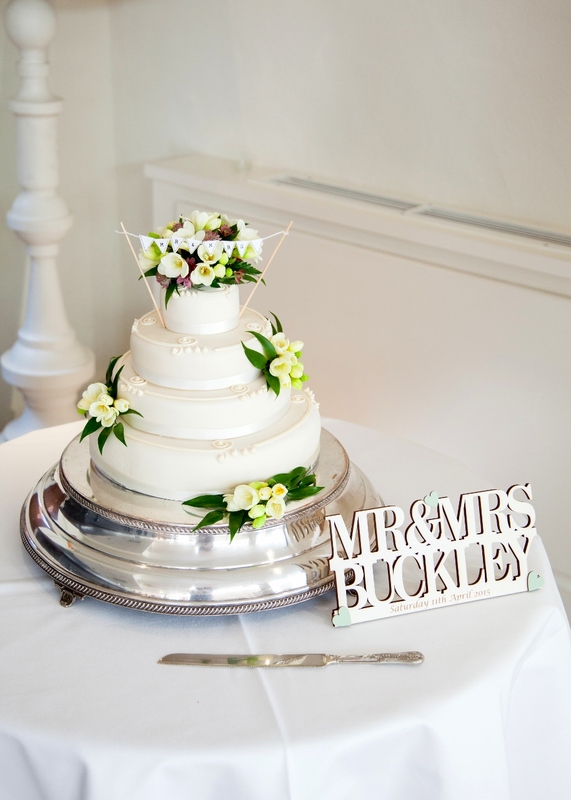 Photos from a wedding we did last summer at Latimer Place. 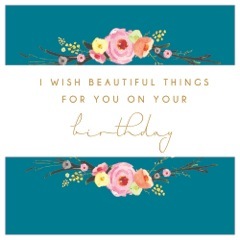 We are so exciting to now be stocking cards from the multi award winning, Buckinghamshire based Stephanie Dyment. Already flying off the shelf! 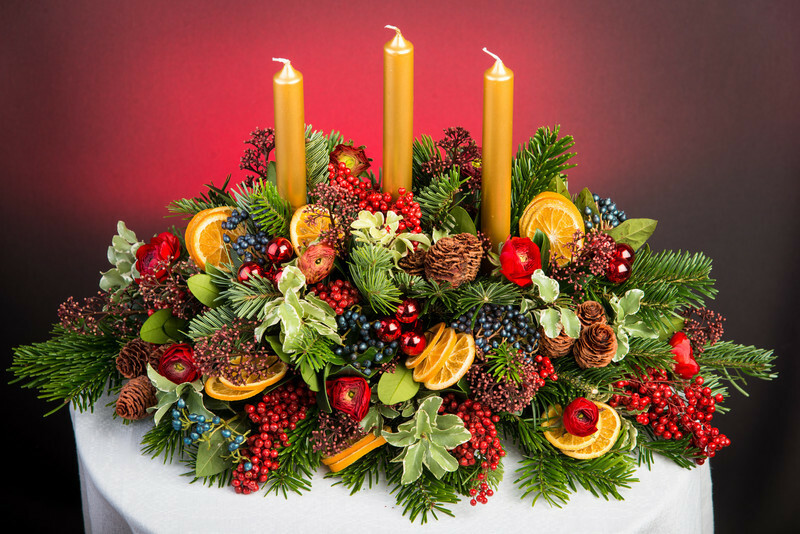 We also have the first of our December weddings on Saturday, they are taking full advantage of the season and have gone for warm reds, whites and lush foliage - pictures to follow shortly! 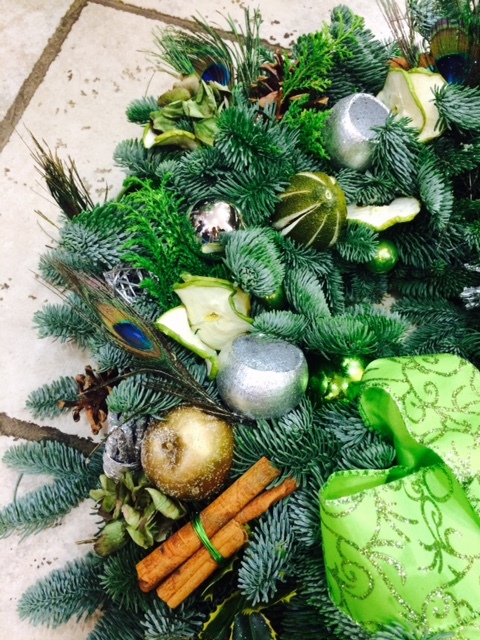 There is still time to order your door wreaths and candle arrangements which are all made from scratch in the shop. Colours range from gold, silver, green, natural and ice blue while the style can either be traditional or modern.